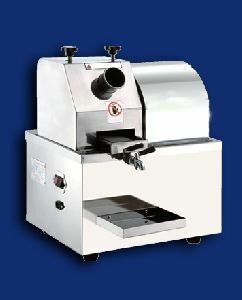 Total Weight : 1025 kg. 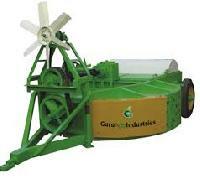 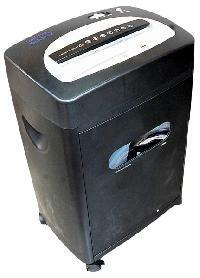 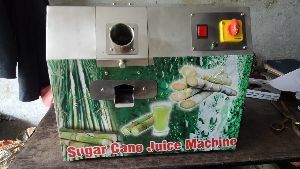 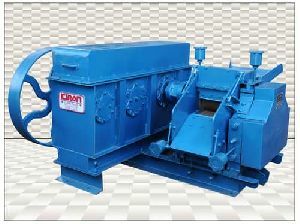 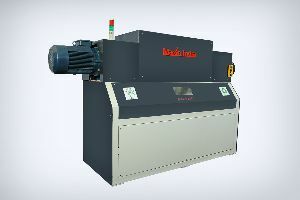 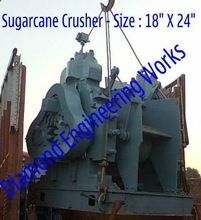 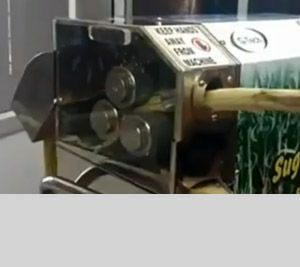 We are manufacturers of Sugarcane Trash Shredder. 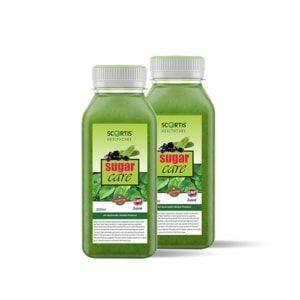 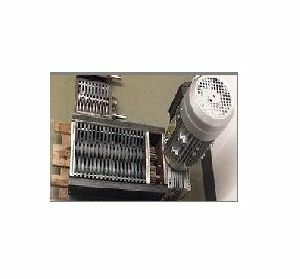 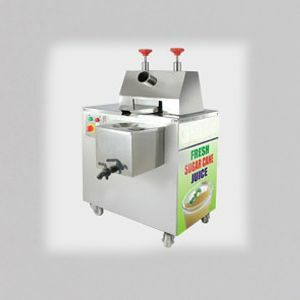 The company believes in creating long term relationship with customers on mutual benefit basis through close interaction, based on uncompromising product quality and competitive lowest prices. 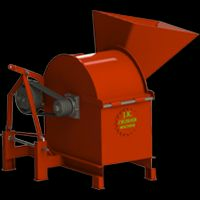 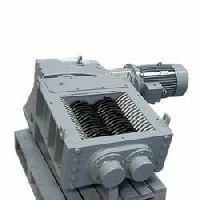 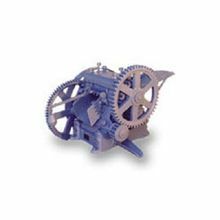 With rich industry experience, we are noted as the leading manufacturer and supplier of a vast range of Shredder Machines. 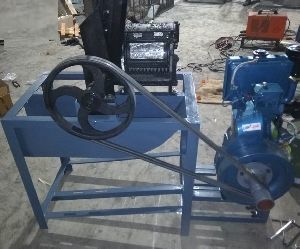 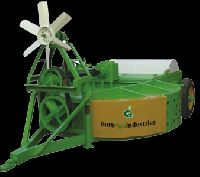 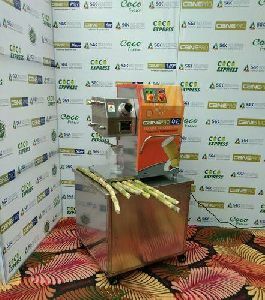 Widely demanded in agricultural industry, this machine is generally used for processing waste like corn stalk, straw, leaves etc. 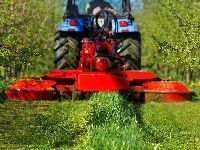 into perfect manure and bio fuel. 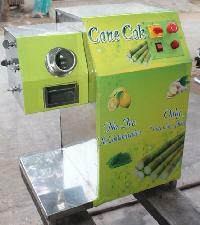 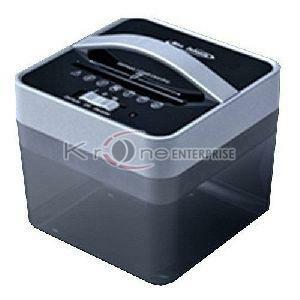 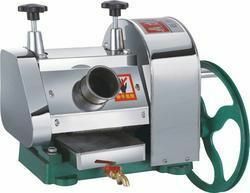 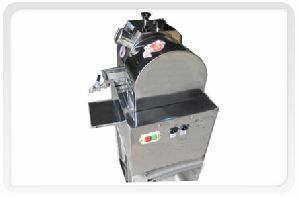 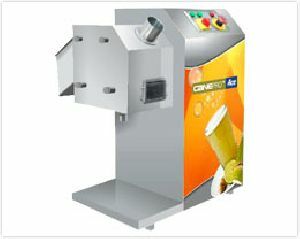 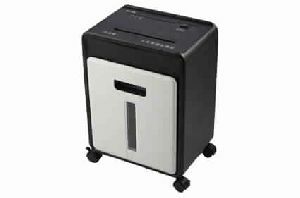 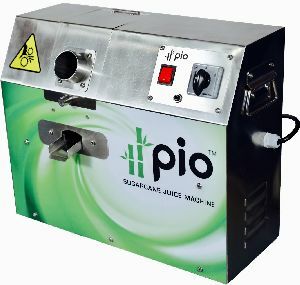 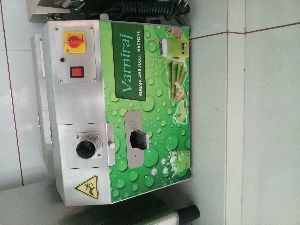 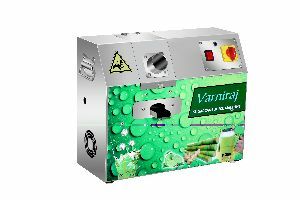 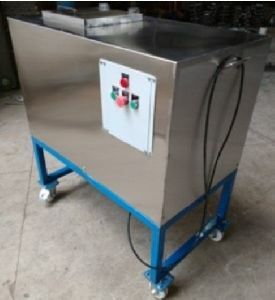 We offer this machine in numerous specifications and various packaging options to meet exact demands of the market. 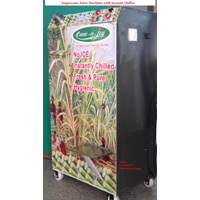 Honest Fresh & Natural Food Court..
Packaging Details : We use materials for packing / Deliver - Plastic, Carton, Wooden and Thermocol. 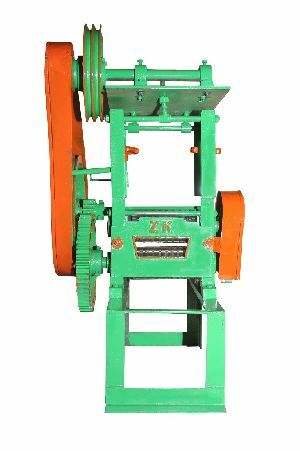 size : 10 to 20 mm with 300 kg/Hr.